Dont miss out! 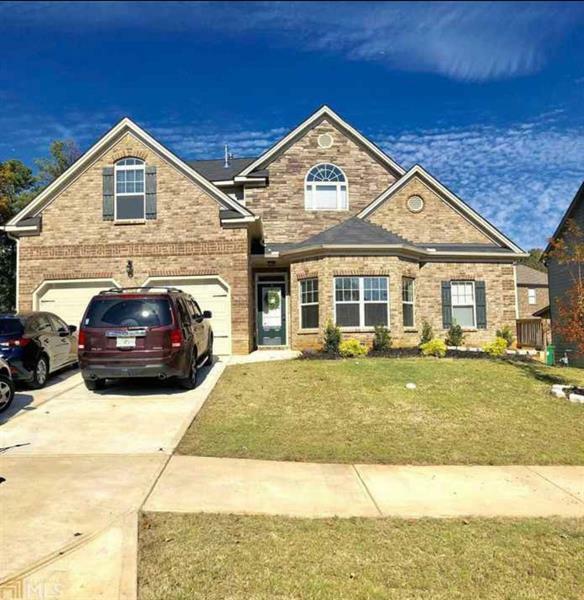 Built in 2017, DR Horton Gentry Floor Plan, 4bd, in beautiful Flat Rock Estates w/ MASTER MAIN! Open the door to coffered ceilings, arched passageways, iron rail spindles, custom trim, expansive kitchen w/granite and travertine! The kitchen opens to family room w/ fireplace, and upstairs has a loft area for extra entertainment. This new subdivision is convenient to shopping, brand new amenities, and walking distance to school. Beautifully landscaped backyard and a covered back porch for relaxation Short Sale conditionally approved & recently appraised! A representative from Metro Brokers has received your request to visit 5679 Sawgrass Circle on at .